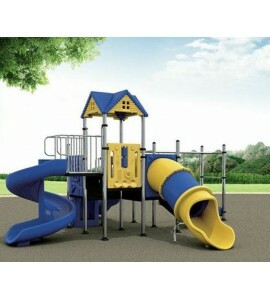 Outdoor slide for Kids aged 5 years to 12 years. 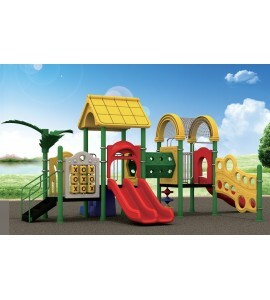 Suitable to use in Garden,Toddler School, Park and Kids Restaurant. 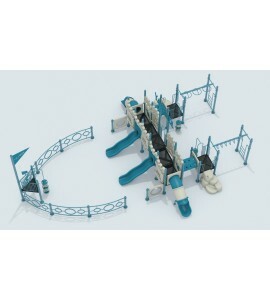 2.Putting original material into mold, heated rotating by 720 turning. 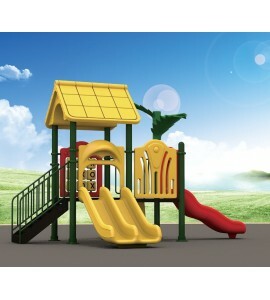 3.Controlling by 180 temperature, keeping heating, cooling, opening mold getting finished products. 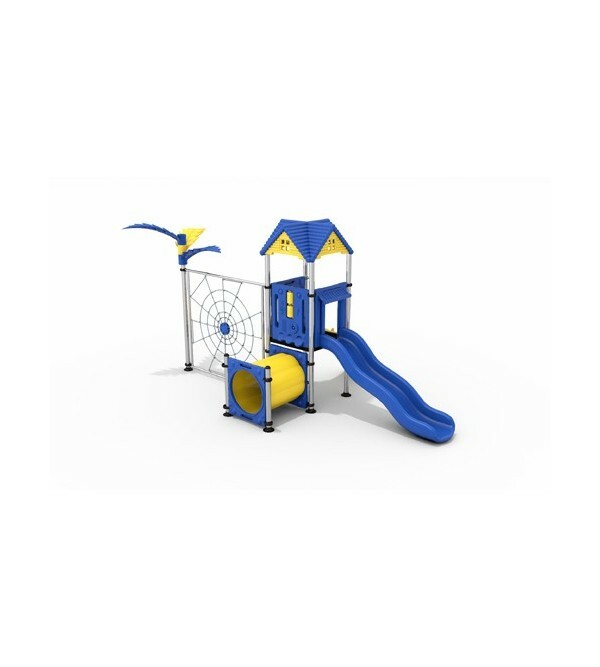 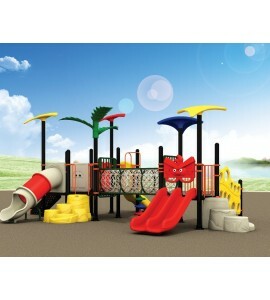 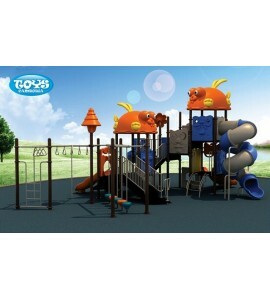 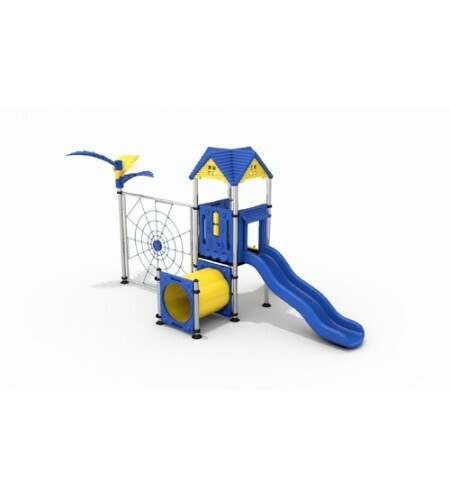 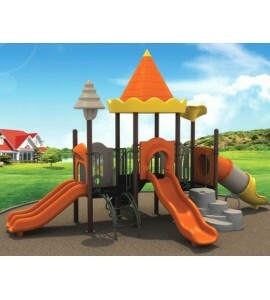 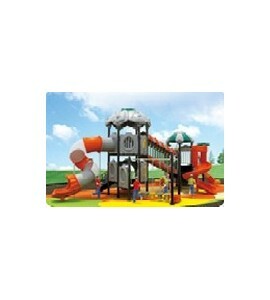 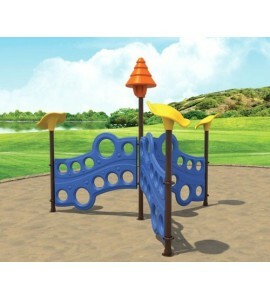 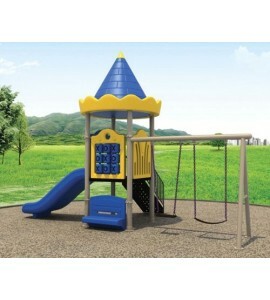 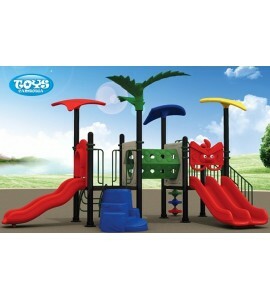 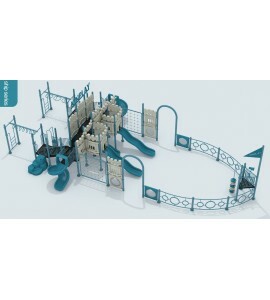 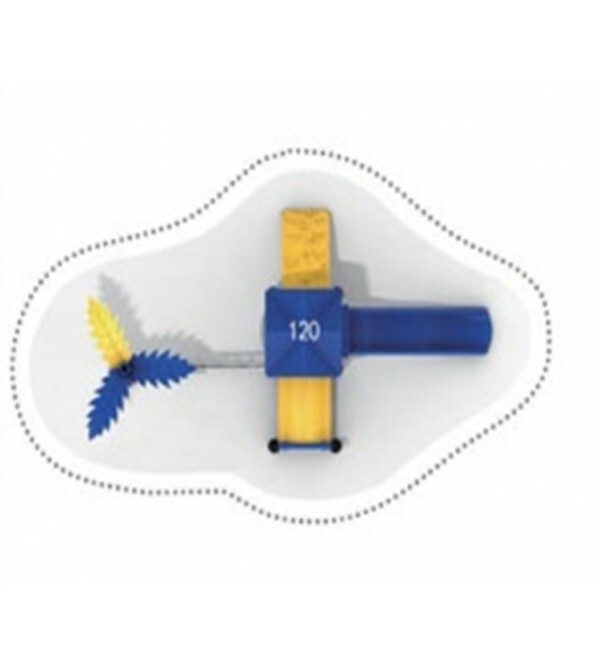 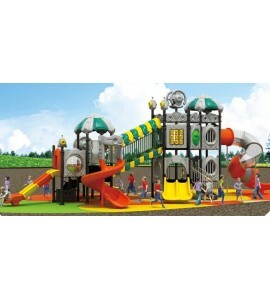 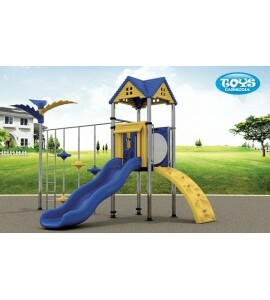 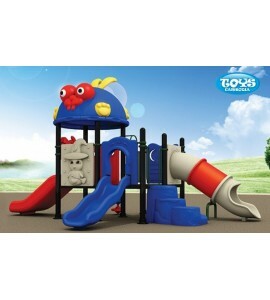 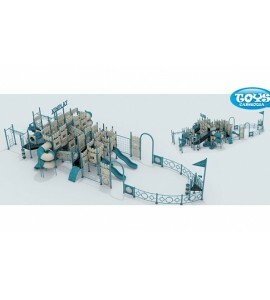 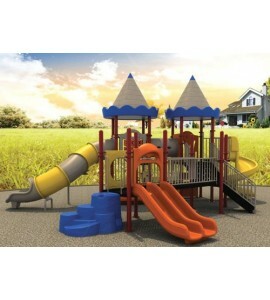 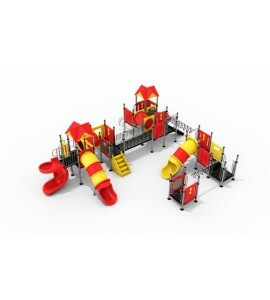 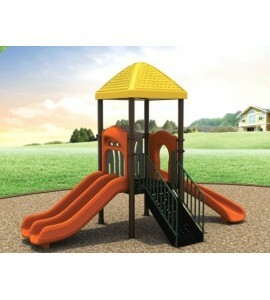 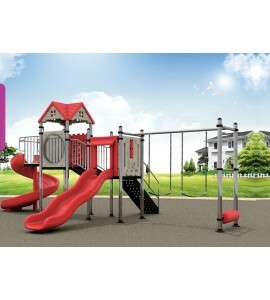 Rubberized Outdoor Playground for kids aged 2-12 years. 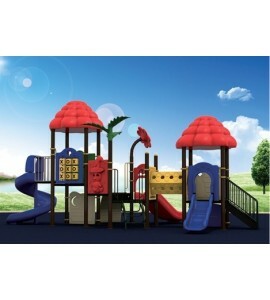 Suitable to use in garden, toddler school, park and kids restaurant. 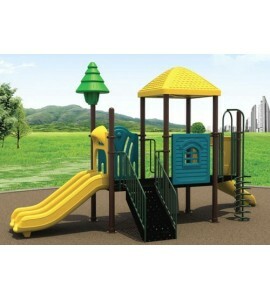 Safe Area: L920cm x 850cm Option: rubberized deck if requested. 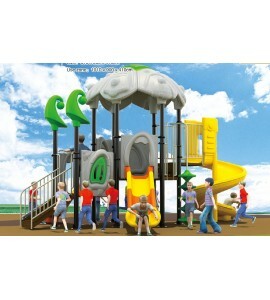 Kids outdoor playground for aged 3-15. 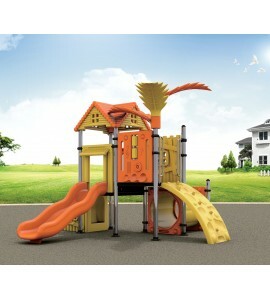 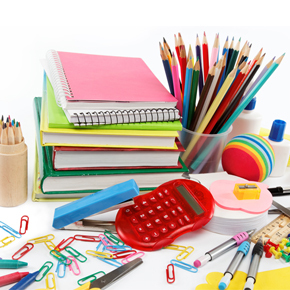 Children under 15 should play with adult supervision. 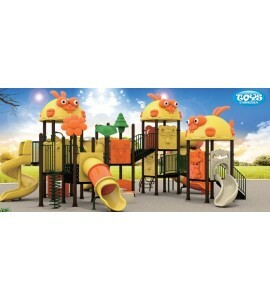 Safe Area: L1730 x 1040cm Contact for Price! 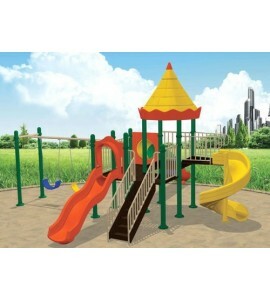 Kids outdoor playground for aged 3-15. 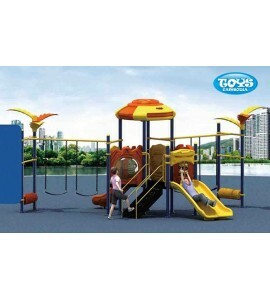 Children under 15 should play with adult supervision. 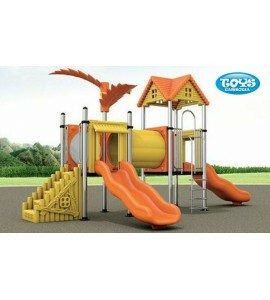 Safe Area: L1580 x 1060cm Contact for Price! 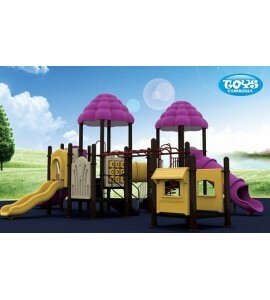 Kids outdoor playground for aged 3-15. 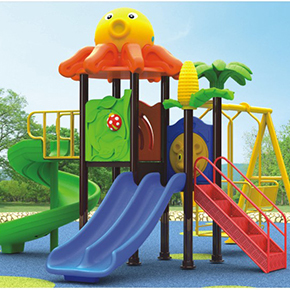 Children under 15 should play with adult supervision. 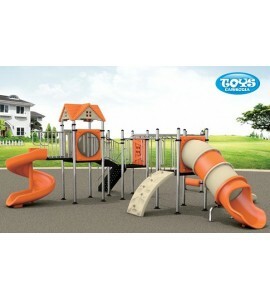 Safe Area: L1010 x 900cm Contact for Price!